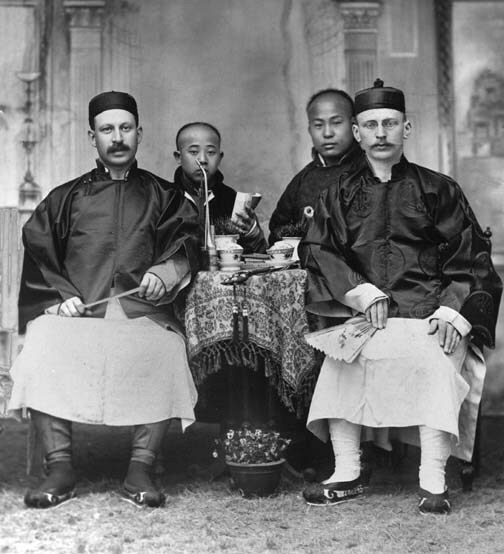 Currently viewing the tag: "Berthold Laufer"
In 1904, after returning to the Museum from a solo, grueling, and fairly astonishing three-year expedition to China, the young Sinologist Berthold Laufer began to analyze and write up his findings. He had managed to collect over 7,500 objects, roughly half the current Chinese collections, on a budget of only $18,000. This is even more extraordinary considering that his total expenditure would not buy even a modest piece of Ming porcelain today.